The Fireplace Hut offers a wide variety of fireplaces, pellet stoves, saunas, and barbeques at our showroom in Prince Albert. With many premium brands to choose from and professional installers ready to assist you every step of the way, we guarantee that you will be satisfied with both our products and services. 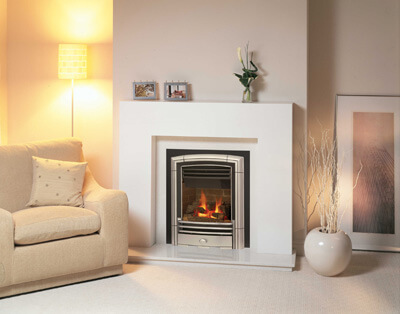 The Fireplace Hut is your source for anything and everything fireplace related, whether it would be electric fireplaces, chimneys and vents, hearths and mantles, firewood, gas fireplaces and stoves, or pellet stoves. We also supply portable and custom saunas, as well as maintenance products and accessories for your convenience. Plumbing and heating services are available, too! To learn more, contact us today.